Need to buy a present for a car nut but stuck for present ideas? Luckily thanks to the magic of the internet there are lots of cool things for classic car enthusiasts you can order online. The trick is making sure you get them something they’ll find useful. Here are some suggestions. 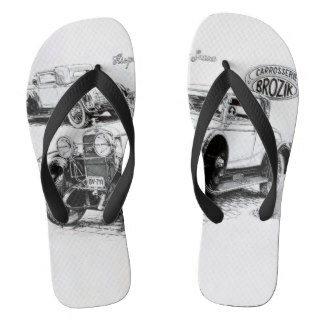 Everyone needs a pair of thongs, so you’re pretty safe with this present. 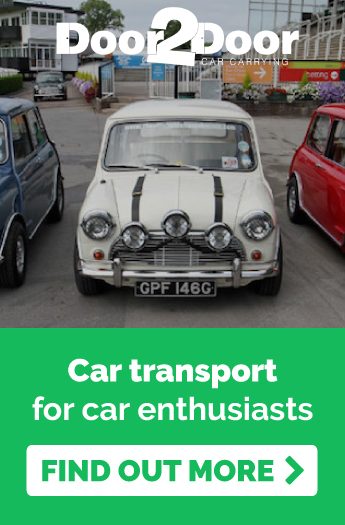 Perfect for joyriding in their classic car to the beach or slopping around in the garage at home (unless they treasure them so much they keep them for special occasions). Make sure you order the right size though or you’ll be stuck with them yourself! 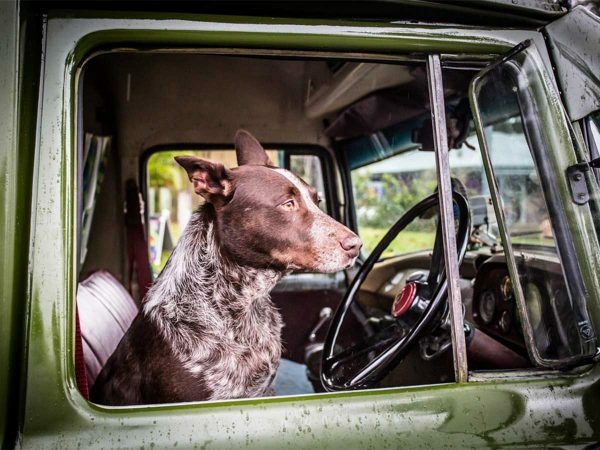 If your car nut is passionate about vintage cars, then chances are they’re also passionate about the environment and/or working out. 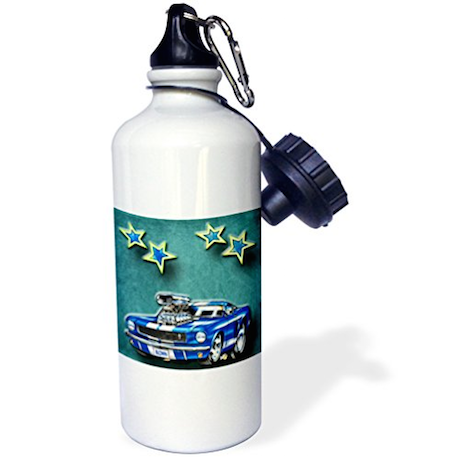 Give them their own sports water bottle emblazoned with a classic car they can refill and have on hand when they’re driving about, going to the gym or tinkering with their treasure. This one might be pushing it a bit especially if the missus has anything to say about it. 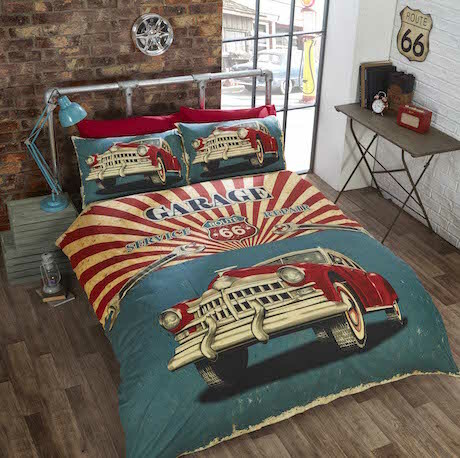 But for single blokes, a classic car duvet is an ideal present if they haven’t got much in the way of bedding, or you’re looking to get a laugh out of them. 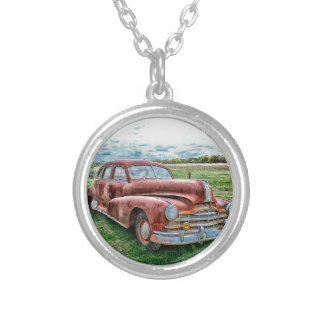 You might not think that classic cars could inspire a jewellery collection but you’d be surprised at how many car themed pieces are out there. From necklaces and bracelets, to rings and cufflinks, there’s plenty to choose from depending on your budget. The only issue with this one is if the person doesn’t usually wear jewellery. 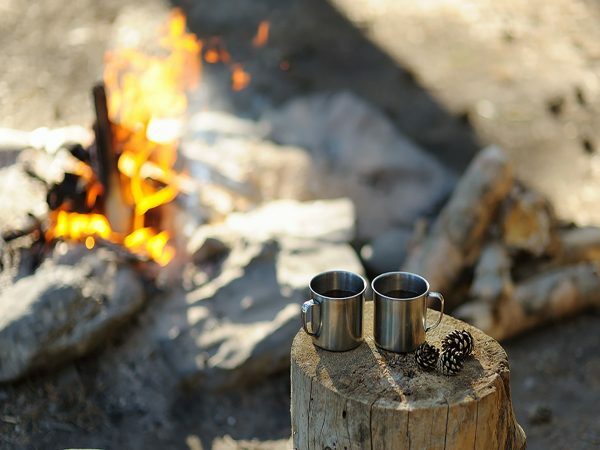 You may want to play it safe and stick with the cufflinks. 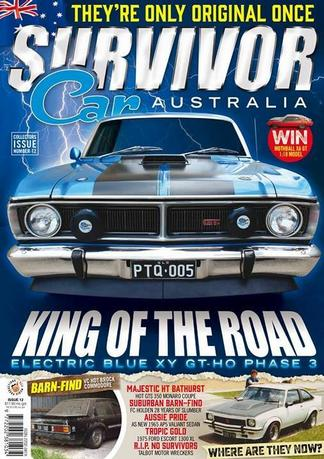 If all else fails, buy them a subscription to Survivor Car Australia, a classic car magazine that’s been around for 40 years and still going strong. 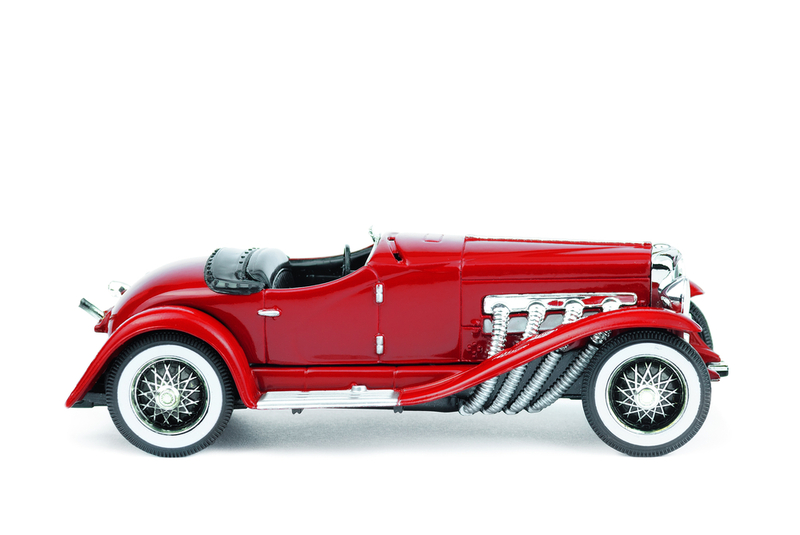 It features stories about cars that are rare and totally un-restored original classics, interviews with their owner and photos of the car from the past and in the present. They’ll love taking a trip down memory lane with this. 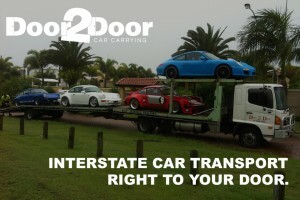 Here at Door to Door Car Carrying we’re big fans of classic cars. So we know how precious they are when you’re moving them. Why not save wear and tear on your vehicle by getting us to transport it to wherever you need it to go. 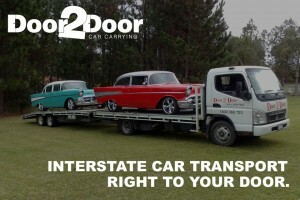 For detailed information about how we can help you move your classic car call us today on 1800 366 723. Or jump online to get a free quote!